Home > Things Are looking up for the Orlando area! Did you know that Central Florida’s housings market is considered to be the forerunner for the regions overall economic health? 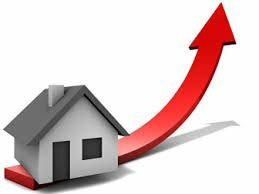 With that being said, the third quarter reports show that closings of single-family homes in the Orlando-Kissimmee-Sanford areas were up by 3% as compared to one year ago! The median price of $179,950.00 for that same category of homes also rose by 4.6% during the same time period! This is great news for the Orlando area real estate market! 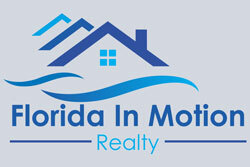 We are coming into the busy season for the Central Florida real estate market, get ready! !